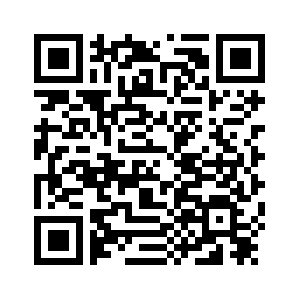 The plenary session of the fourth Eastern Economic Forum (EEF) is being held in the Russian port city of Vladivostok. 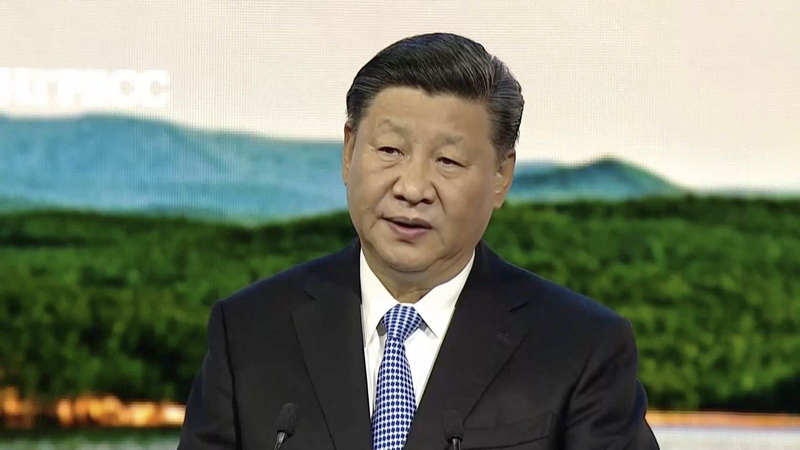 Chinese President Xi Jinping called for efforts to enhance mutual trust to strengthen the peace and stability in the Far East region, saying a stable and consolidated Northeast Asia is good for the entire world. In his speech, Xi called the achievements in Vladivostok as the epitome of the development of the Russian Far East region in recent years. China is an active supporter and participant in the Far East region cooperation, the Chinese president noted. 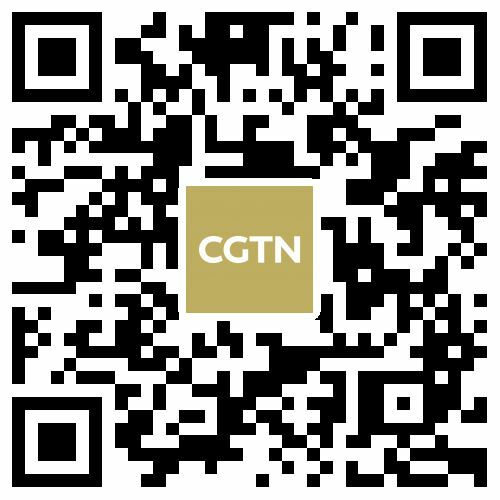 The geographical advantages of China and Russia are unique, Xi said, hailing the relationship between the two countries is in the best period of history with solid political foundation. The two countries have established efficient cooperation committees, and the cooperation in Far East region has achieved remarkable results in recent years, Xi noted. In 2017, the trade volume between China and the Russian Far East region reached around 7.7 billion US dollars. China is the largest trading partner of Russia's Far East region and the largest source of foreign investment. China is willing to work with Russia to strengthen cooperation in infrastructure, energy, agriculture and tourism to achieve mutual benefit and win-win results, Xi said. The Chinese president also said that China is willing to work with countries in Northeast Asia to seize historical opportunities and strengthen the diversification of the region in the Far East. Xi said Northeast Asian countries should promote harmonious blending of the cultures, broaden cultural exchanges on the existing basis and deepen cooperation in traditional fields such as tourism, education and cultural industry. Xi also added these countries should also learn from each other on cultural heritage protection and intellectual property protection. Xi highlighted the importance of realizing comprehensive, coordinated and sustainable development. The Chinese president said China is willing to work with regional countries to explore a new model of coordinated and sustainable development, speed up the transformation of scientific and technological innovation and development concepts to hand in hand solve regional environmental problems. 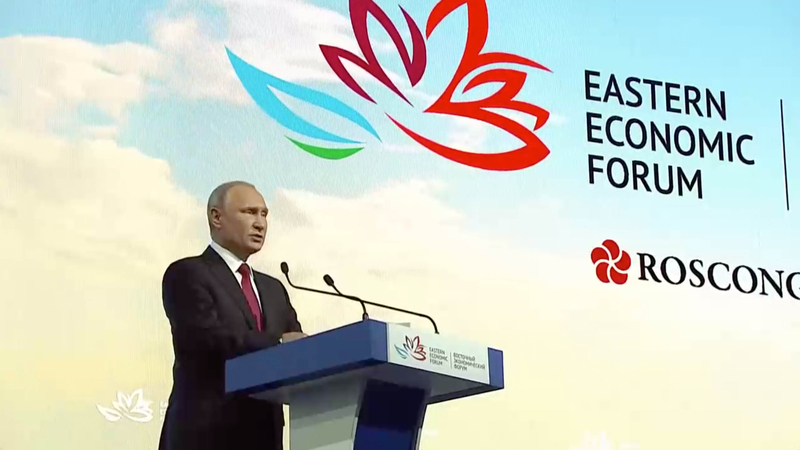 Speaking at the fourth EEF, Russian President Vladimir Putin called for further development of the Far East region and detailed Russian government's plans of development in the region. Putin first underlined the importance of agricultural development and said Russia is willing to work with China, Japan, the Republic of Korea (ROK) and Mongolia to boost cooperation in the area. Putin then stressed the need to normalize the situation on the Korean Peninsula, and ensure peace and security in the Asia-Pacific region for the sake of further development. It's important to not allow new conflicts to appear and problems need to be solved through dialogue only, said Putin, adding that's the approach that Russia has promoted and will continue to stick to. Putin also called for digital development, especially in software, cybersecurity, and big data. Far East region should be fully tapped into its potential, said Putin. "In the coming future, we need to organize the border-crossings in the Far East, to make it easier for citizens and businesses to interact with customs, supervision, border and other services," Putin added. In the coming six years, the volume of transit container shipment via real road should increase by four times, and travel time from the Far East region to the western border of Russia to be cut down to seven days, Putin further explained.